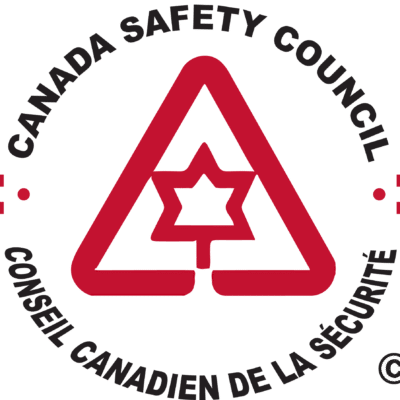 The Canada Safety Council has a new ARGO Operator Course. This course is a one or two day training program, depending on your needs. 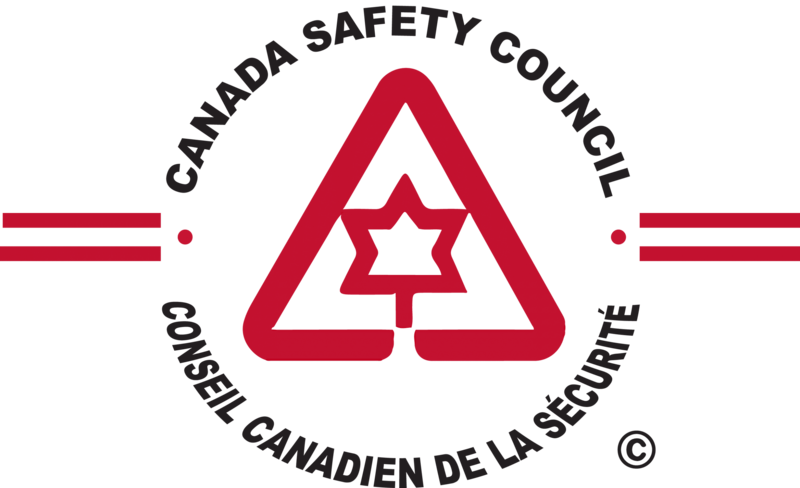 The training program is delivered by CSC-certified instructors. The curriculum is based on field-tested techniques. Day one is on getting to know your machine, learning the controls and operations of the machine, and getting hands-on operation regarding a variety of riding techniques and strategies. Day two is designed to further train and teach the individuals on winching techniques, as well as how to put tracks on or take them off. There is also a water component in day two to ensure rider have the skills and knowledge required when entering or exiting water with an ARGO. ARGO off-road vehicles perform many of the same tasks as traditional ATV’s or Utility Terrain Vehicles (UTV), plus all ARGO models are fully amphibious The ARGO is designed to be a safe vehicle when used as intended. 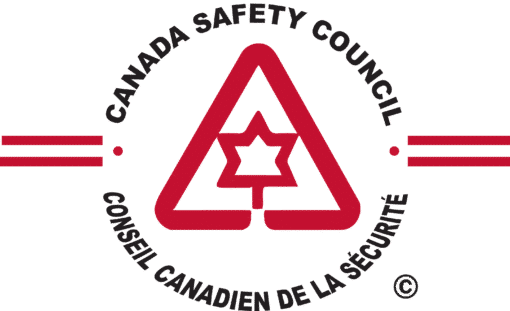 The key to safe operation is YOUR knowledge of the vehicle; recognizing and accepting it as a motorized vehicle; respecting its capabilities and its limitations; varying operating conditions; good judgement and courtesy. Recognizing your own capabilities and limitations is also a very important factor for the safe operation of your ARGO. This course has been designed with input and assistance from Ontario Drive and Gear Ltd., the Canadian manufacturer of ARGO. 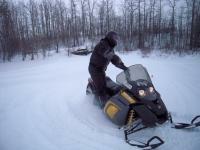 For information on how to become an ARGO instructor, please click here.